Blood Orange essential oil has many benefits not only for health reasons, but also for your household. Blood Orange has a bright, citric scent which can help to act as an anti-depressant. You can add blood orange oil to your diffuser and help to improve your mood. Blood Orange oil can help relieve headaches just by smelling the oil. You can put a dab of blood orange oi mixed with coconut oil l on a cotton ball and rub it on small cuts and scrapes from becoming infected due to the antiseptic properties. Rubbing Blood Orange essential oil (mixed with a carrier oil such as coconut oil) on a sore spot can help reduce aches and pains. Since Blood Orange oil has Vitamin C, it can be helpful to improve skin conditions. Buy your 100% pure Blood Orange Essential Oil to get these benefits. Add a few drops in your diffuser to keep your home smelling fresh. Use it as an all-purpose spray to cleanse and purify surfaces. Why is everyone talking about Essential Oils now? As people are becoming more health conscious, they are returning to natural methods of healing and cleaning. Essential oils have been around for thousands of years, but are coming back into popularity. Why Should You Use Essential Oils? There are many recipes online to make the best use of your essential oils. Always follow the directions on your bottle and dilute the oil with another carrier oil. If you have any questions about how to use your essential oils consult a licensed aromatherapist. What’s the difference when buying essential oils? Make sure you know exactly where your essential oils are coming from. Use reputable companies to order your products. Another thing to remember when buying essential oils is the bottle size. Although you might see a cheaper product on another website, the bottle size is probably smaller as well. If you want your oils from a trusted company, buy them here. 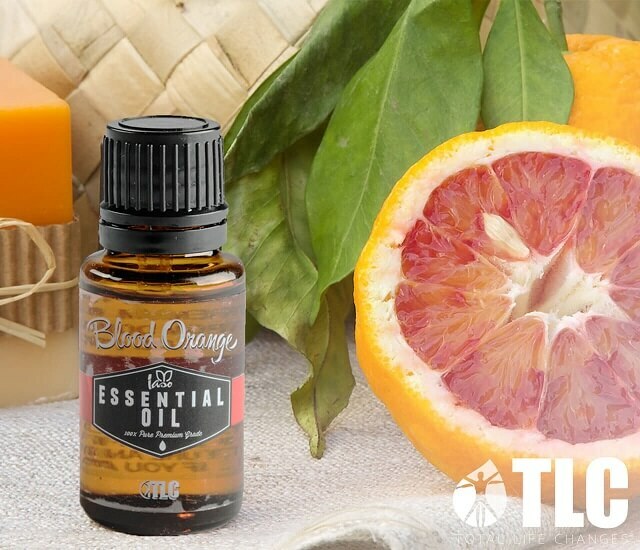 Order your 100% pure premium Blood Orange Essential Oil today. Disclaimer: These statements have not been evaluated by the Food and Drug Administration. These products are not intended to diagnose, treat, cure or prevent any disease. The information and content in our articles are NOT intended to replace a one-on-one relationship with a qualified health care professional and are not intended as medical advice.